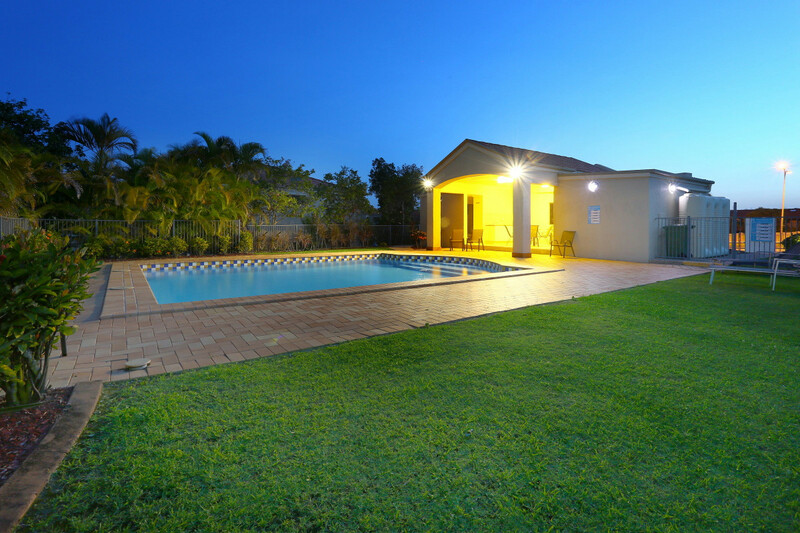 If you want to relax with a glass of wine rather than maintaining a garden and pool, then this 2 storey security gated spacious townhouse will suit you to a tee! 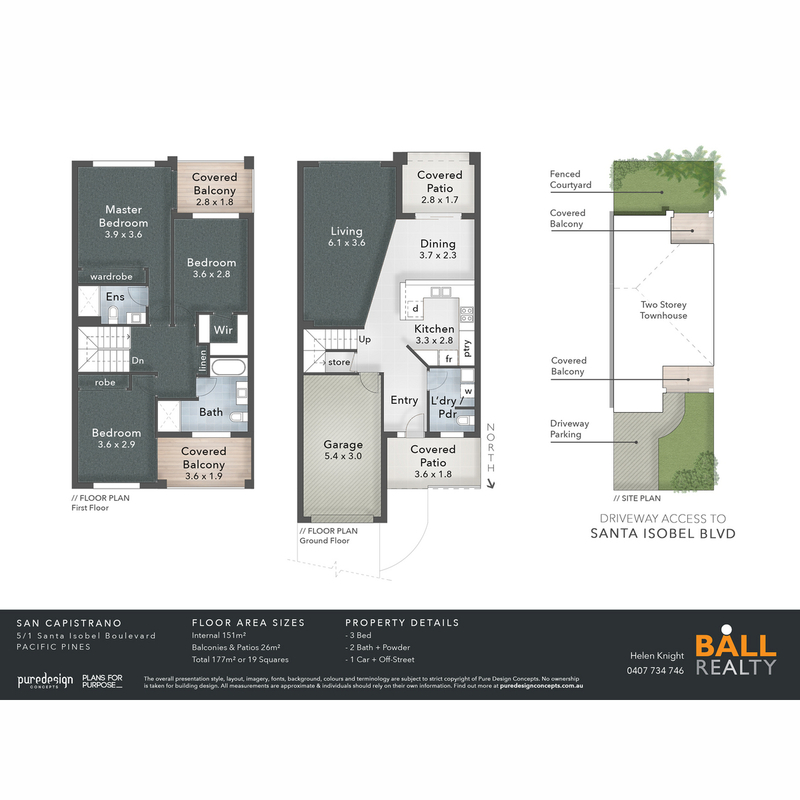 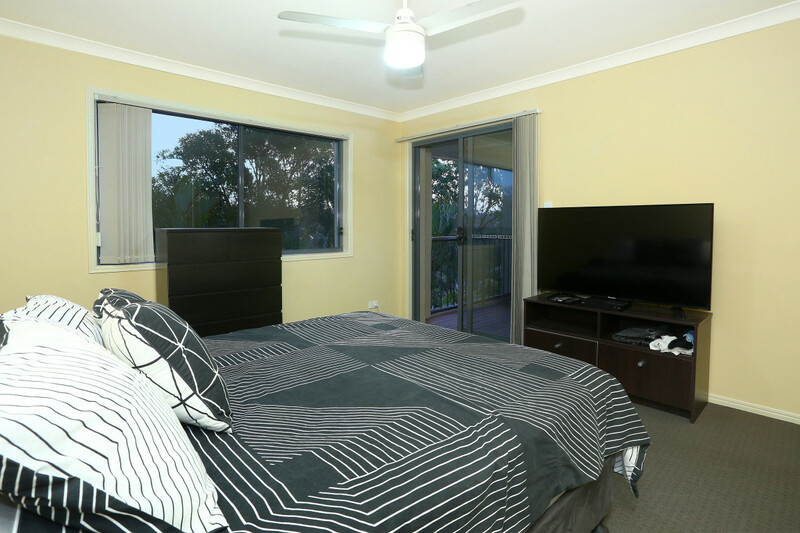 Nestled in Pacific Pines, this boutique complex “San Capistrano” is a 1 minute drive from the Woolworths Shopping Centre, a service station, medical, pharmaceutical and trendy cafes. 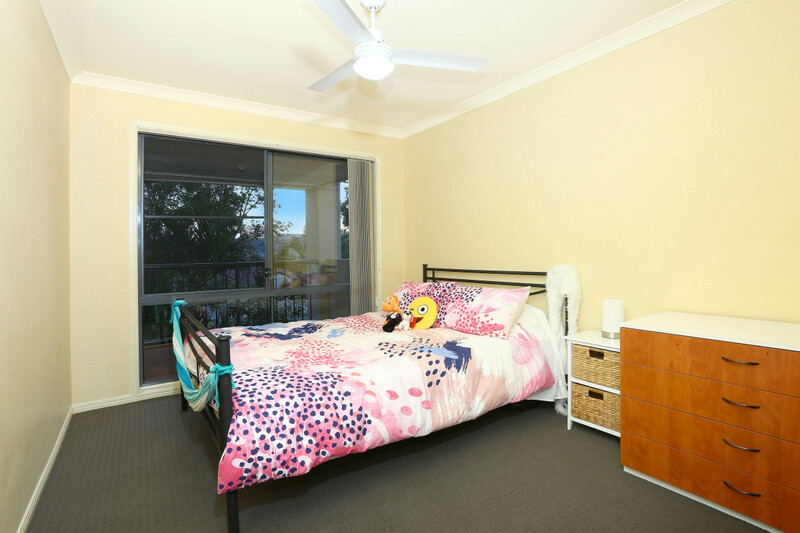 Child care and schooling is within walking distance. 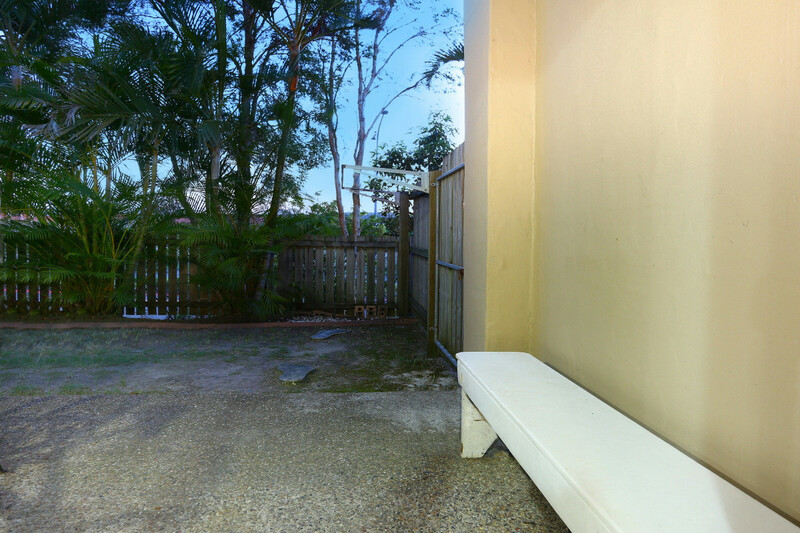 A bus stop is conveniently located directly outside the complex. 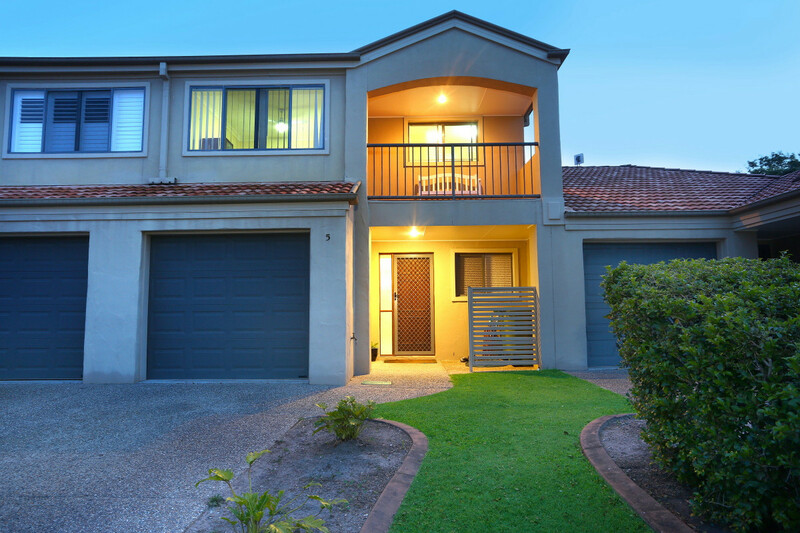 The Westfield Shopping Centre, urban shopping, the train and the Light Rail, a $23M “state of the art” library are only a 5 minute drive from this property. 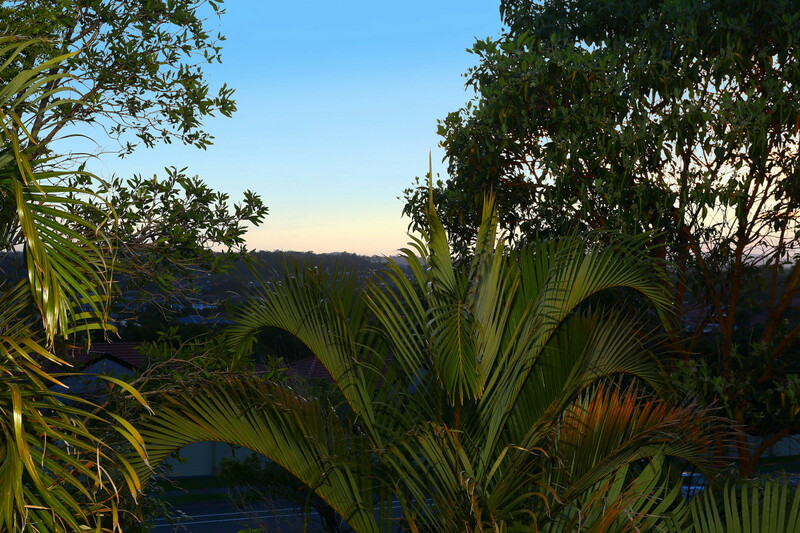 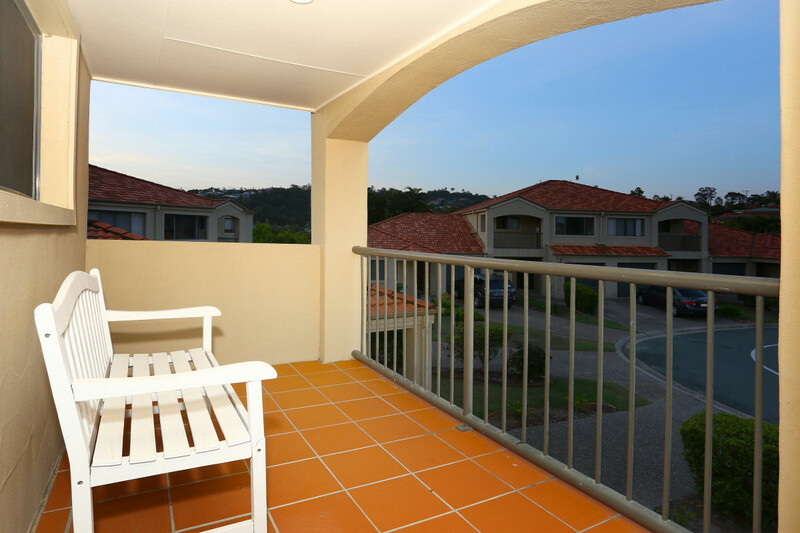 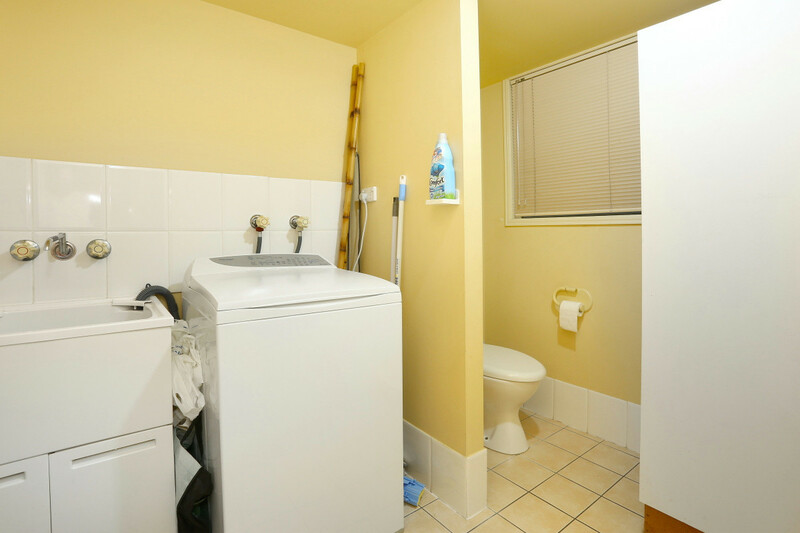 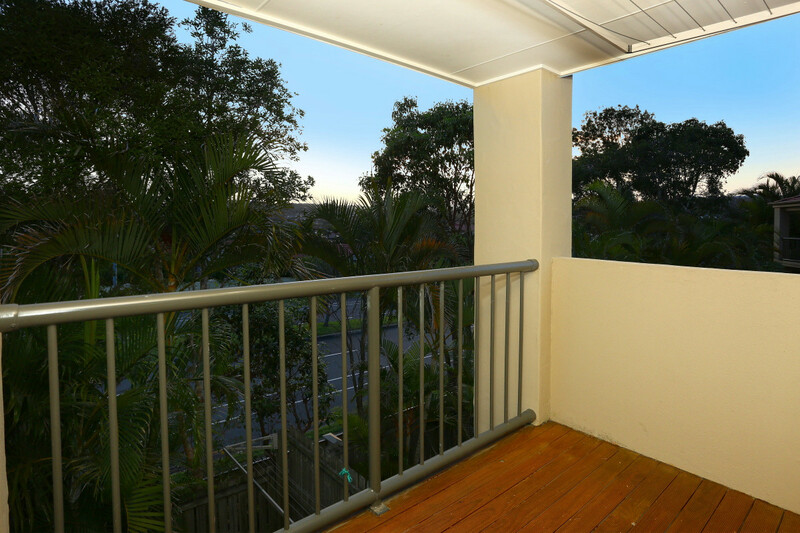 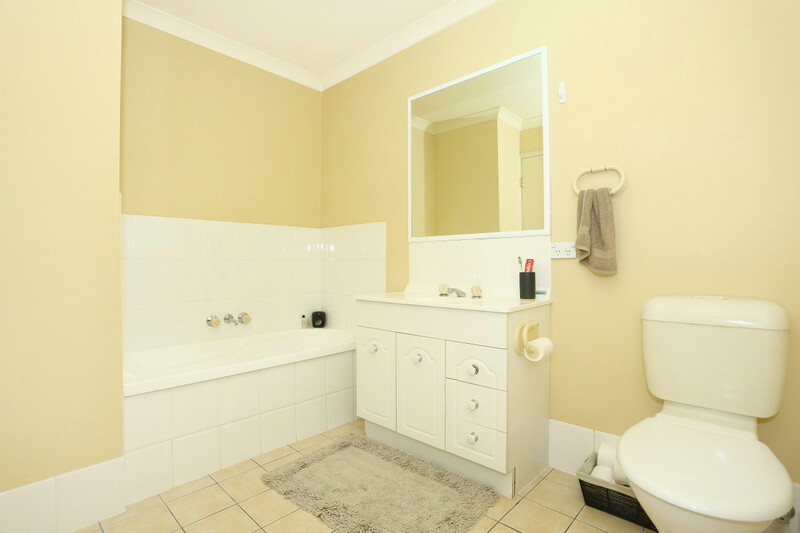 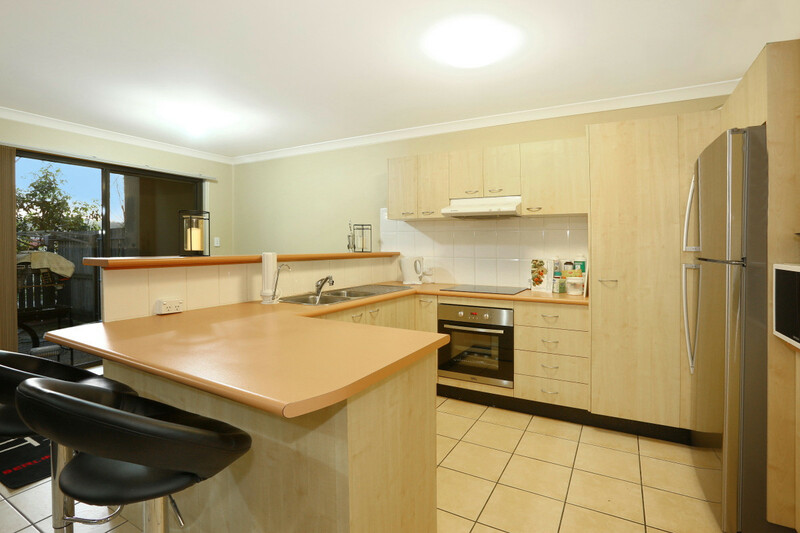 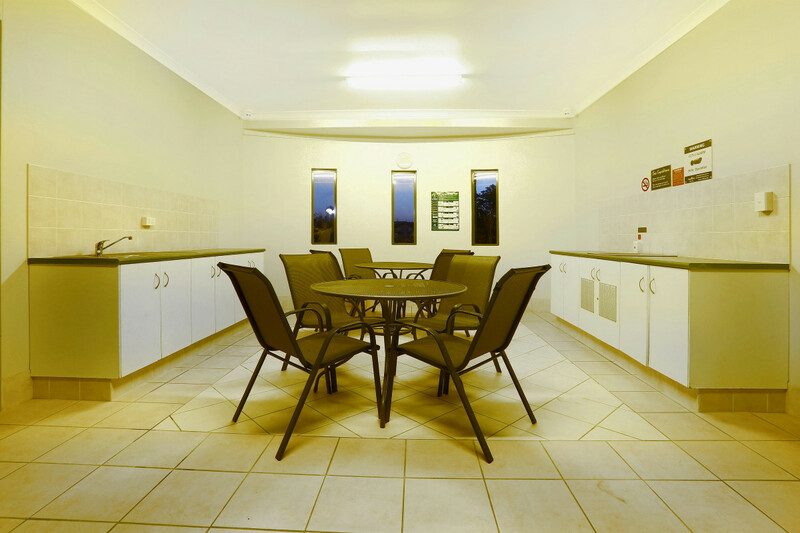 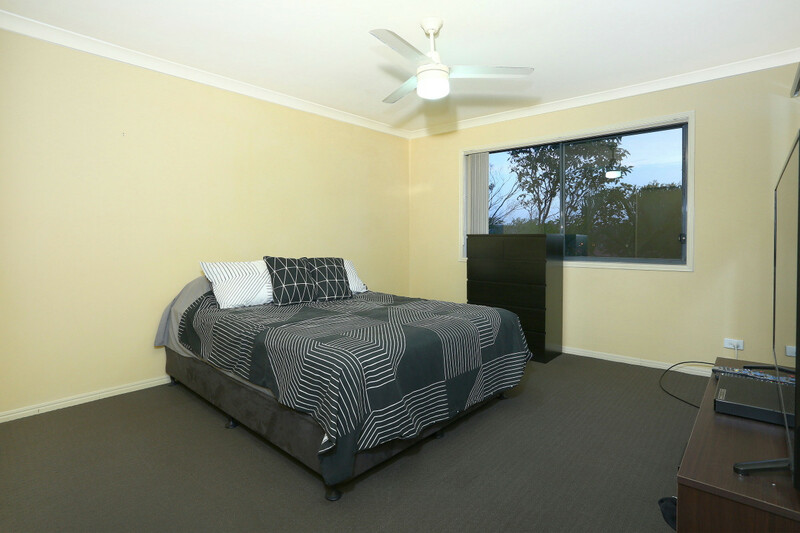 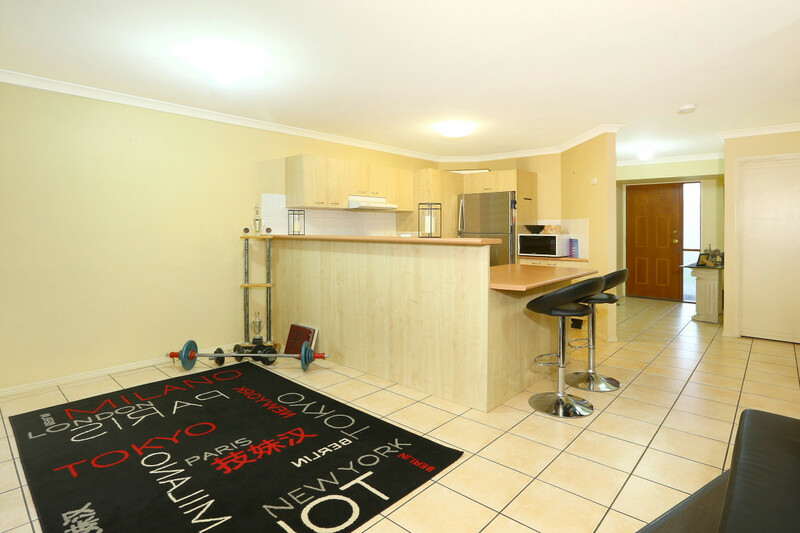 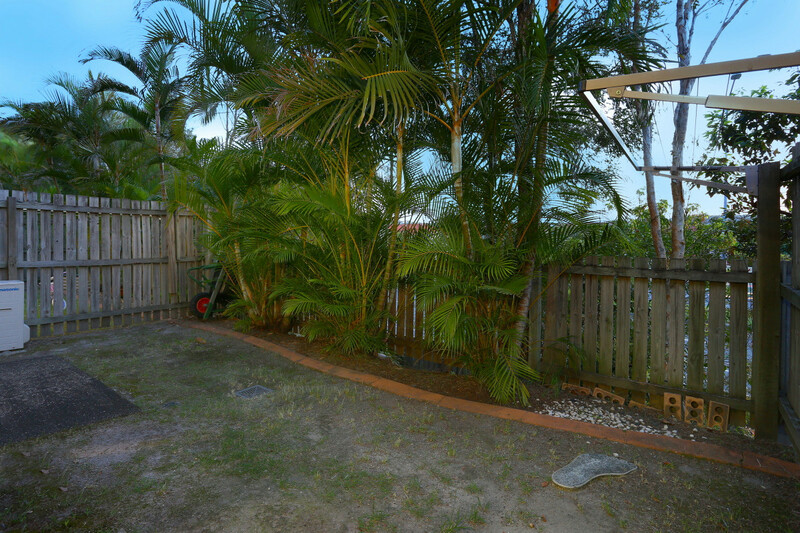 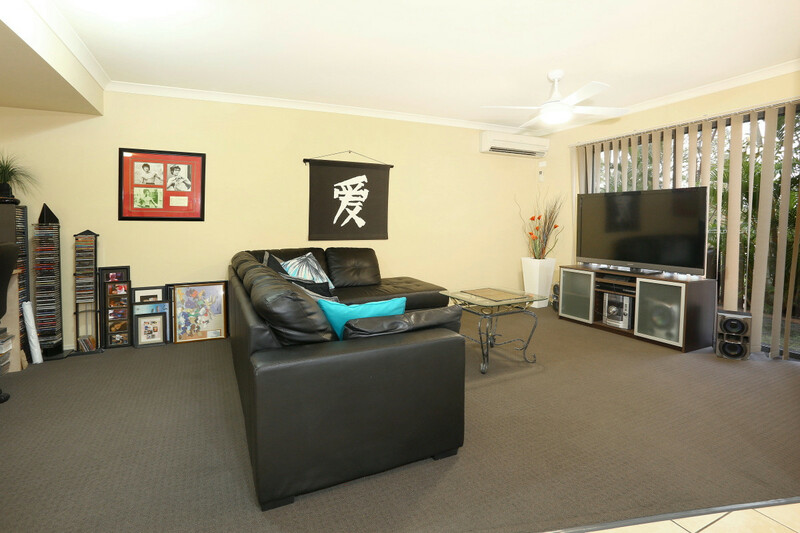 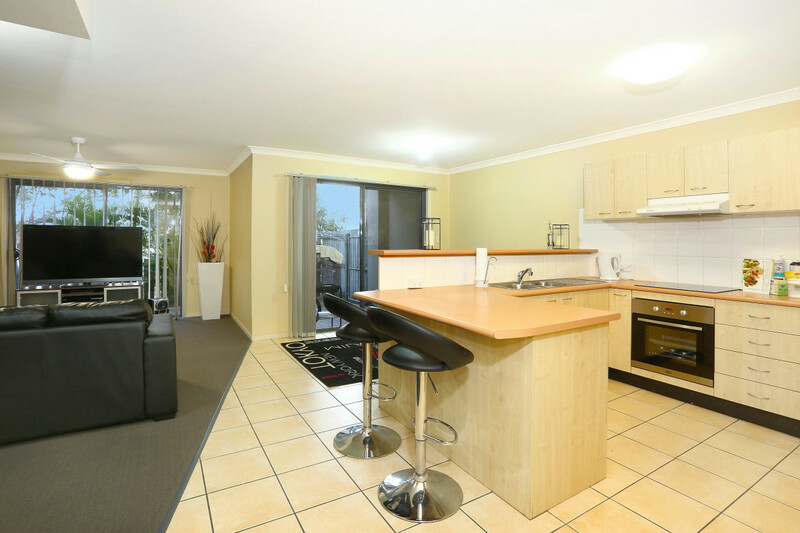 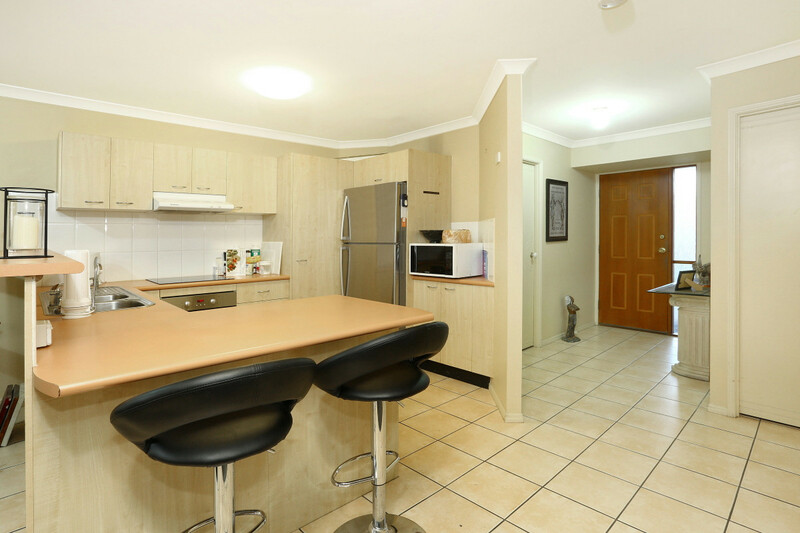 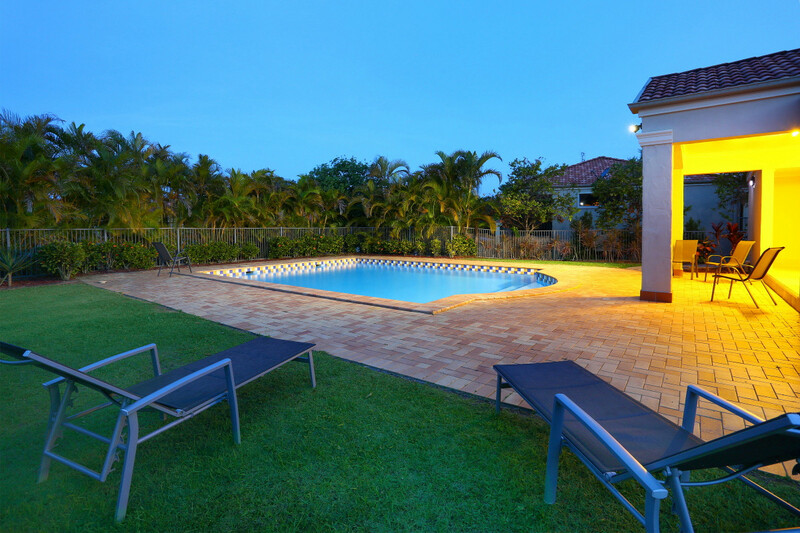 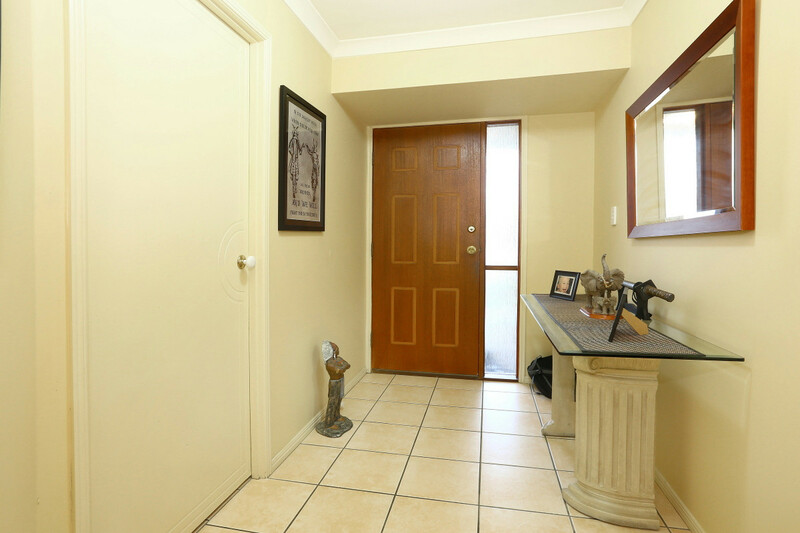 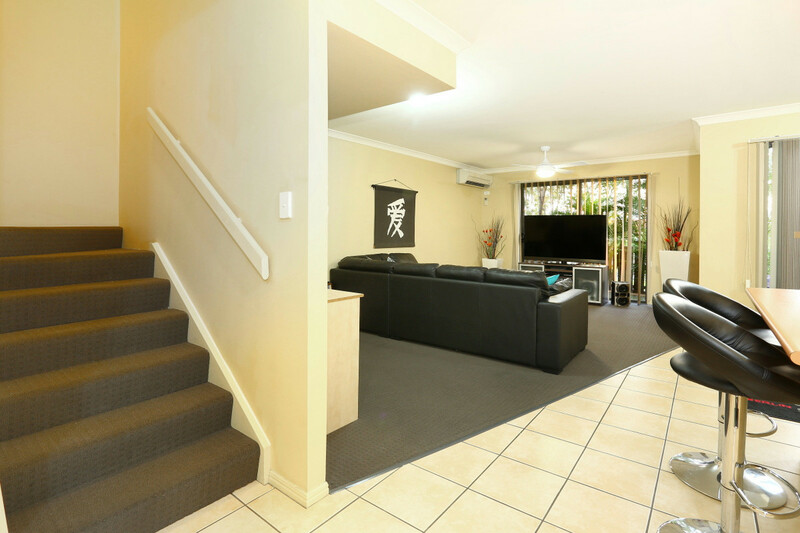 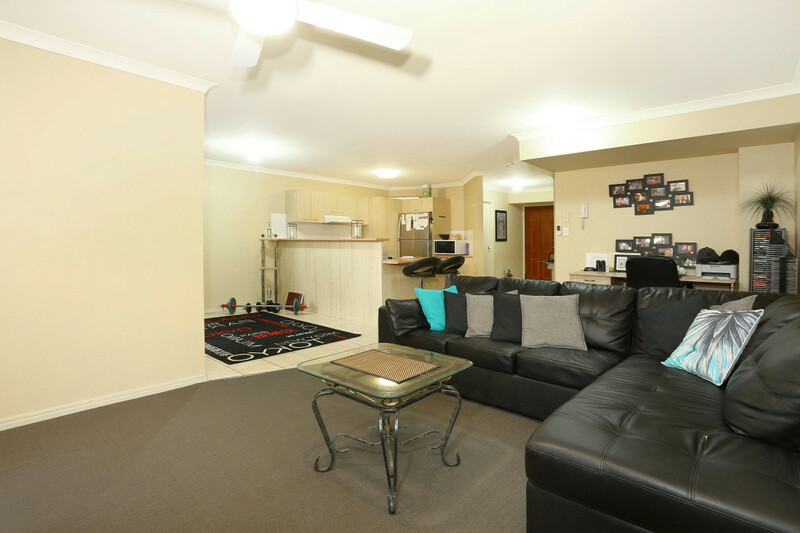 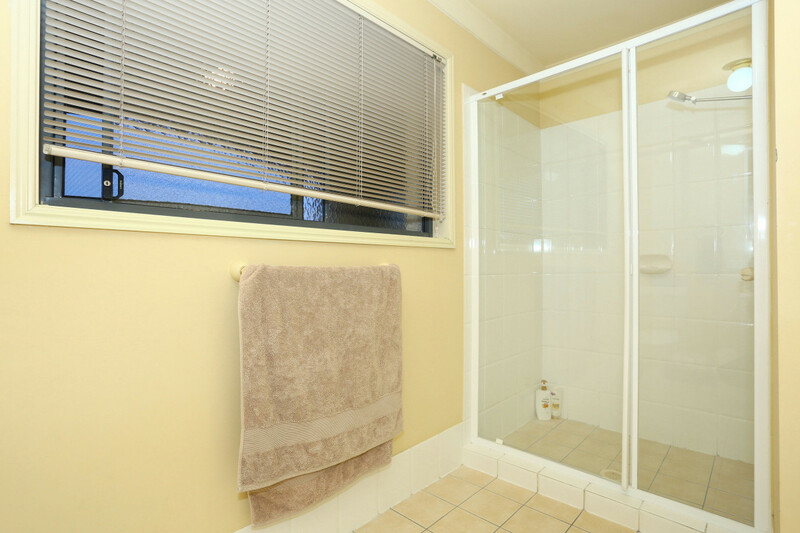 This is a quiet, well maintained complex in the heart of Pacific Pines. 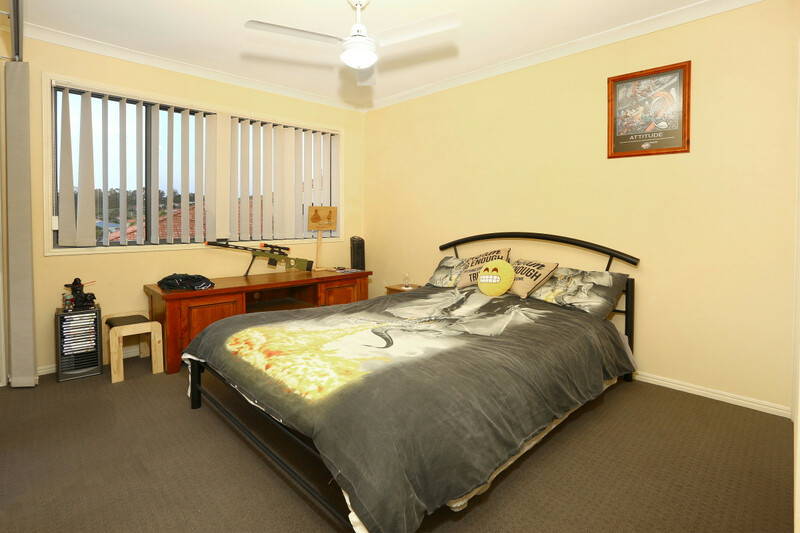 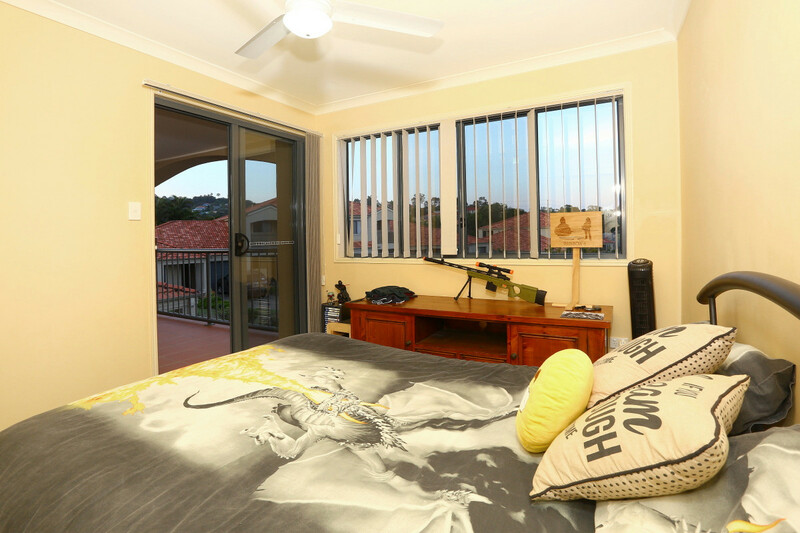 Call Helen Knight on 0407 734 746 to arrange an inspection or come to the open homes.